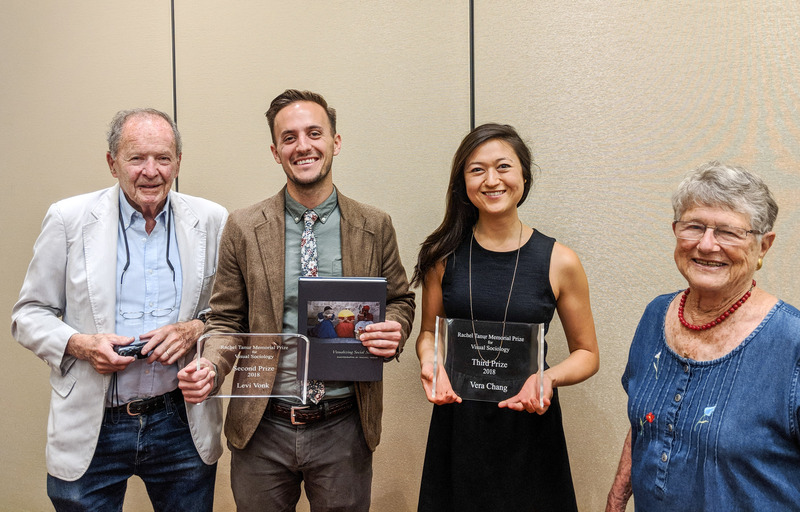 Graduate student Vera Chang's photo and article, "Disruptions in Vermont’s Landscape" has won third prize in the Rachel Tanur Memorial Prize for Visual Sociology. The award is given biennially to three students who effectively integrate visual stimuli into social science research. 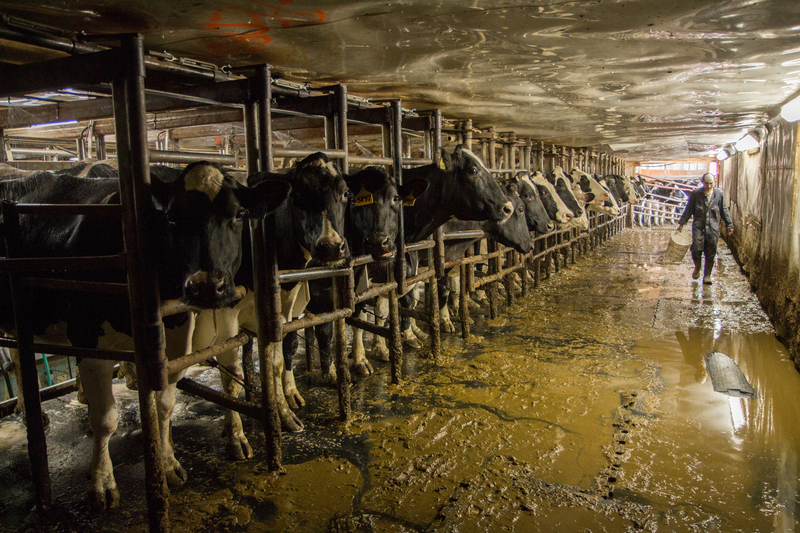 Chang's piece explores dairy workers’ everyday lives prior to the inauguration of Milk with Dignity, a migrant justice’s worker-driven social responsibility program that contractually obligates large milk buyers to fund and uphold stringent farm labor protections. Read "Disruptions in Vermont's Landscape" on the Rachel Tanur Memorial Prize for Visual Sociology website. More information about the Rachel Tanur Memorial Prize for Visual Sociology 2018 recipients can be found on the Social Science Research Council website.